We are currently running Pixelmon 3.2.9! 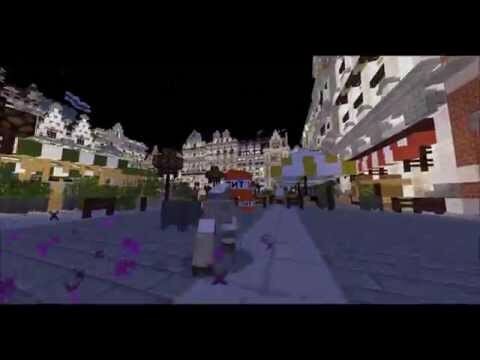 We are a Pixelmon server which thrives when it comes to our community; We’re very proud of what we have! - We operate on a dedicated server, 16GB of RAM, and we promise minimal downtime/lag. - Our community is amazing, and you can become a part of it! - You spawn in the Kanto region, however there is a /warp survival and /warp johto for you to survive/explore. - The more you vote, the more bonuses you get for voting! - We have a clean and professional set-up, however we are always looking to improve on what we already have. - Additionally, PokeRadar is allowed!